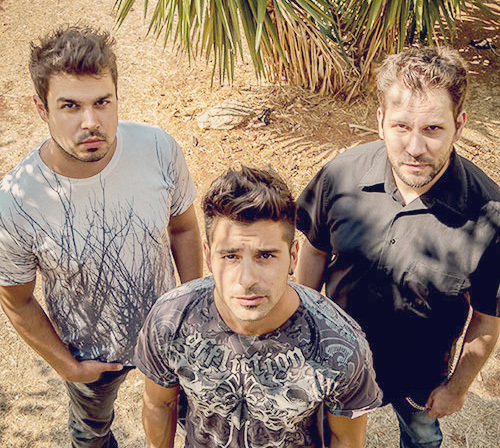 The original line-up formed in Piraeus, Greece by Dion and Manos (Songwriting/Guitars) in 2003. The first demo cd ‘The Inner Conflict’ came out as a self-financed promo release in April 2004. 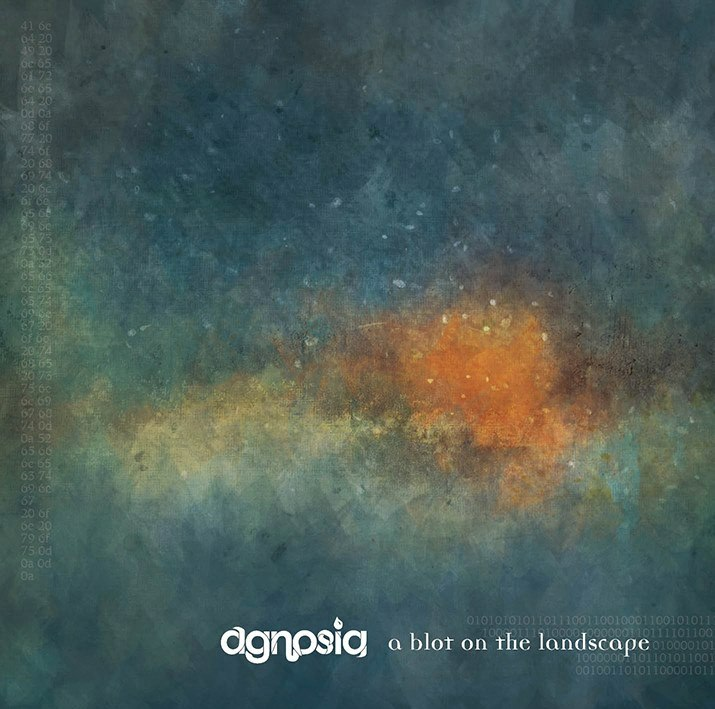 Many local webzines, magazines and radio stations claimed that Agnosia was a ‘new rising hope’ for the progressive metal scene. Within a couple of years of forming and after several line up reformations, Julio (Bass) and Pantelis (Keyboards) joined the band. The new members’ skills in production and songwriting respectively, helped the band’s sound to go one step further and release their highly press-acclaimed debut concept album ‘Trace Decay’ in April, 2009 via the Greece’s famous metal label Steel Gallery Records. Trace Decay (mastered by Mika Jussila), was label’s best selling album at that particular point of time. Amazing reviews had been written in well-known magazines such as the Classic Rock presents Prog, Rock Hard etc, while it took a place in the Metal Hammer Greece list of the best Greek metal albums for the decade 2000-2010. Agnosia is more than an active member of the progressive metal scene, organizing the Tunes In Progress Festival in several cities of Greece, as well as having supported the shows of many prog metal titans like Fates Warning, Psychotic Waltz, Mystic Force, Soul Cages etc. The new mini-cd ‘A blot on the landscape’ (also out via Steel Gallery records in strictly limited cd format and various bundles) celebrates the ten years of the band since its first release, unleashing 5 prog dynamites plus a new re-recorded version of the Pain and Sickness track from The Inner Conflict’, band’s first demo! Additionally it presents agnosia’s new amazing voice, Takis and drummer/songwriter Konstantinos, both being members of the band during the last couple of years. Prior to the release of the mini-cd, the band presented its first digital single and video clip ‘Noetic Healing’ directed by Domenik Papaemmanouil.